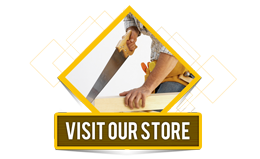 Before place an order, round your quantity to full boxes or call for assistance. 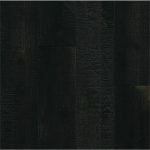 Price does not include shipping or delivery charges. 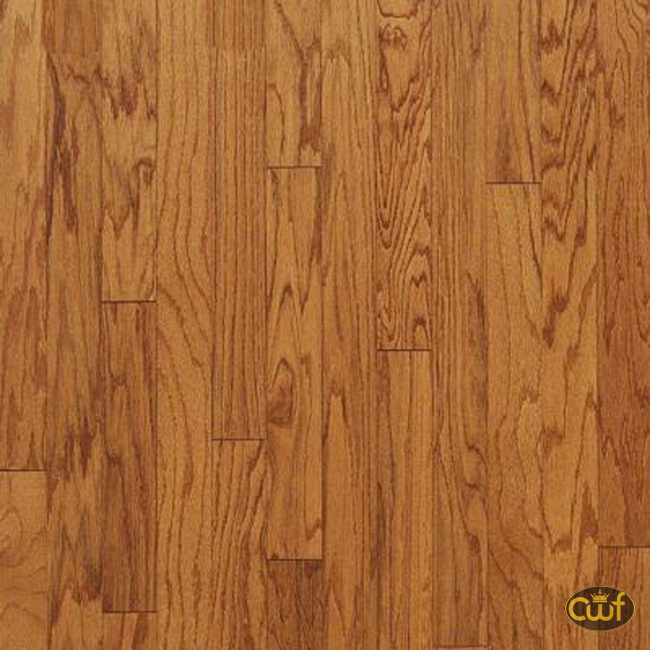 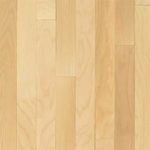 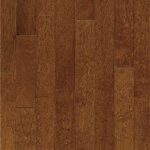 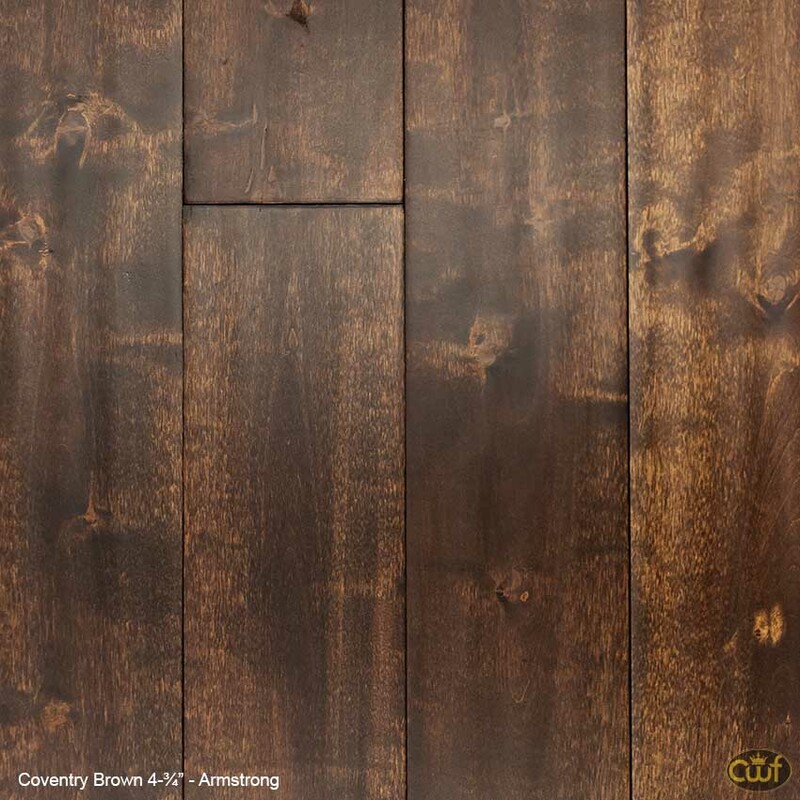 Coventry Brown Solid Birch “ARMSTRONG”- 5 in. 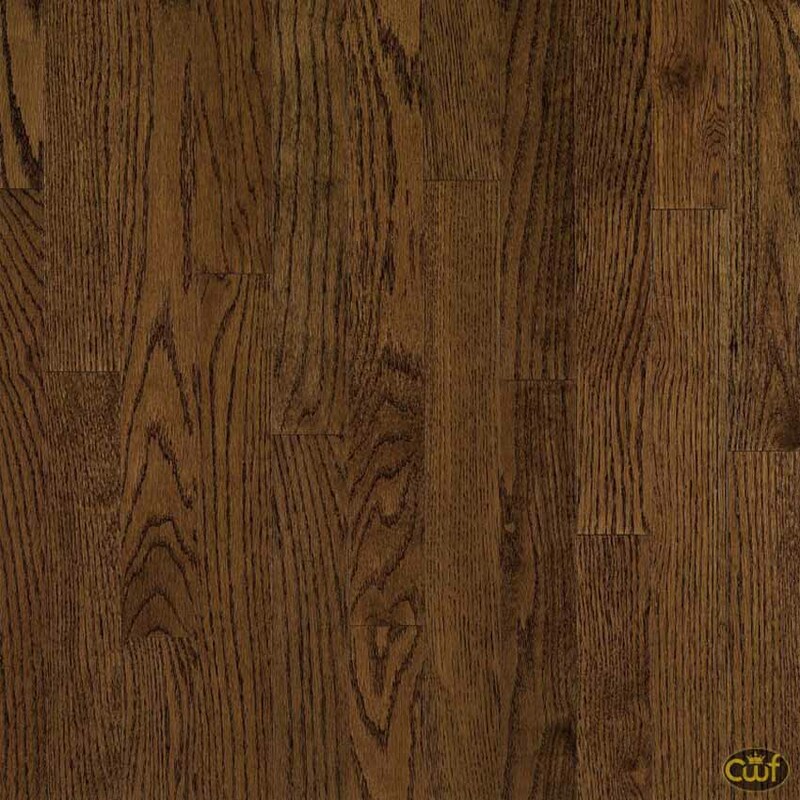 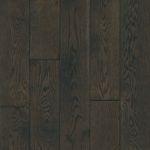 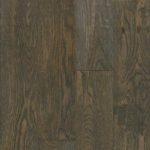 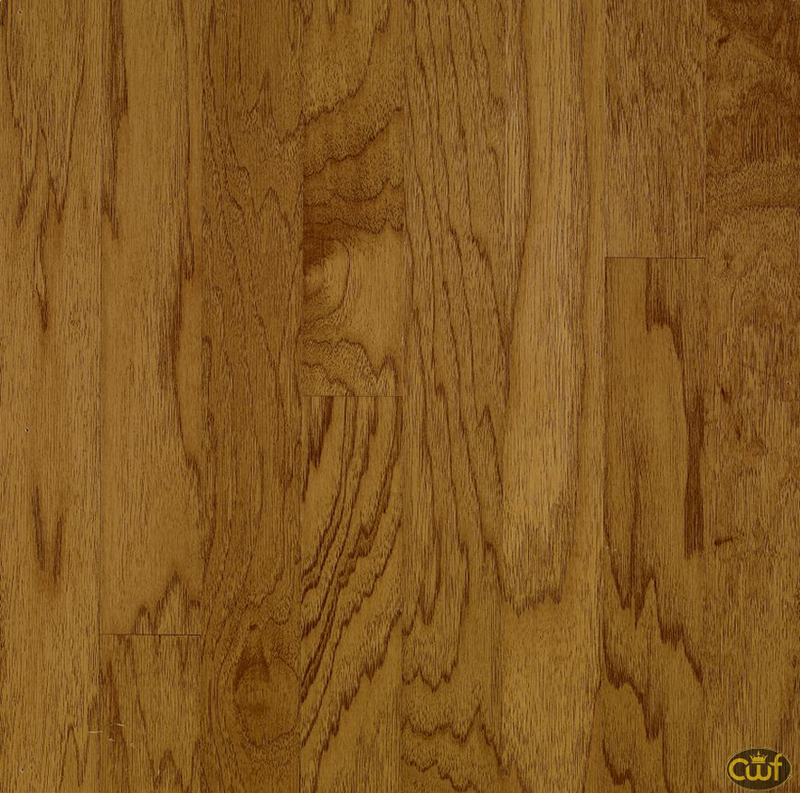 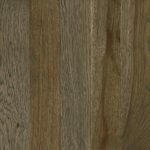 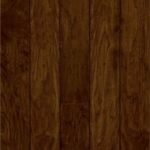 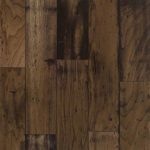 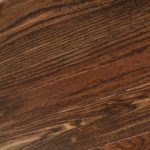 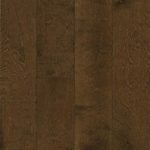 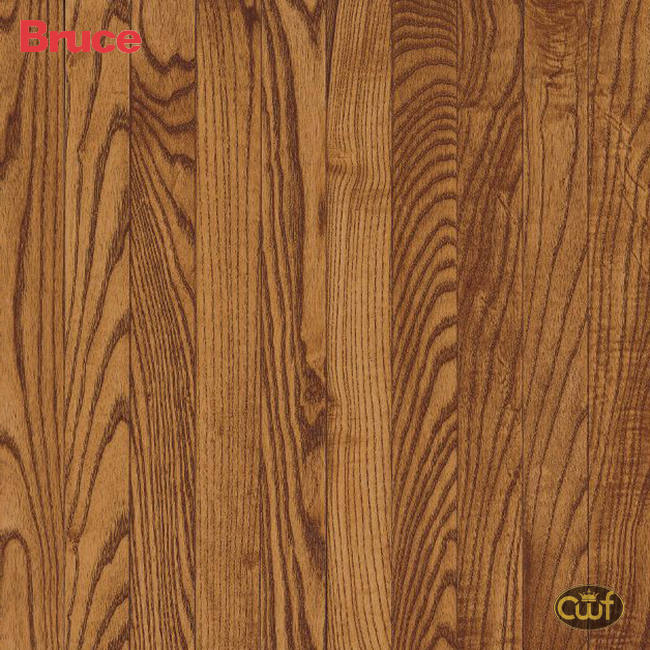 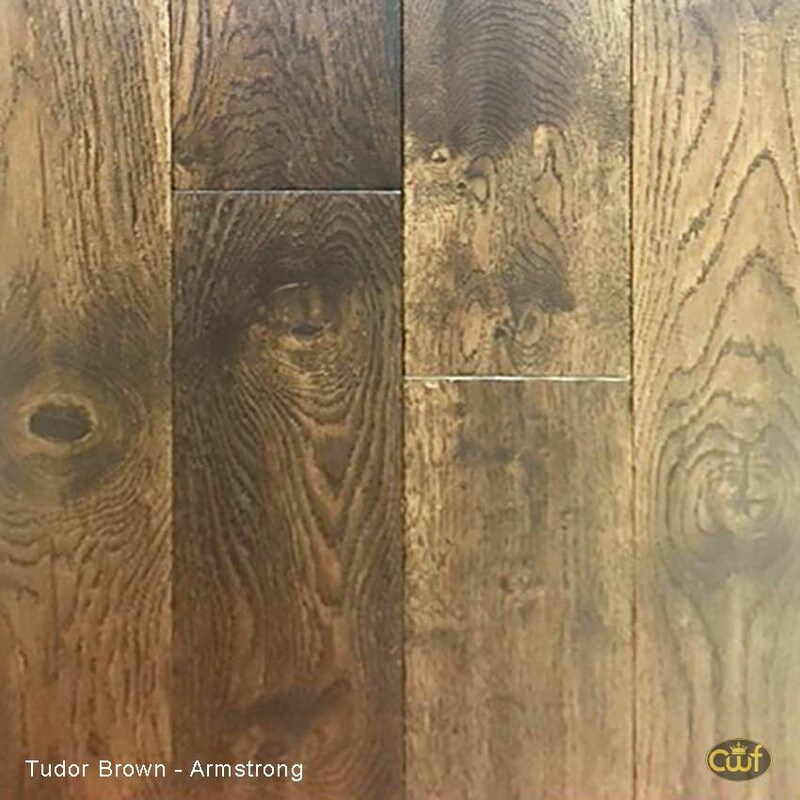 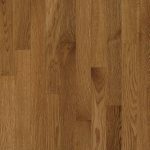 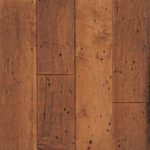 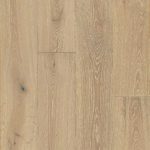 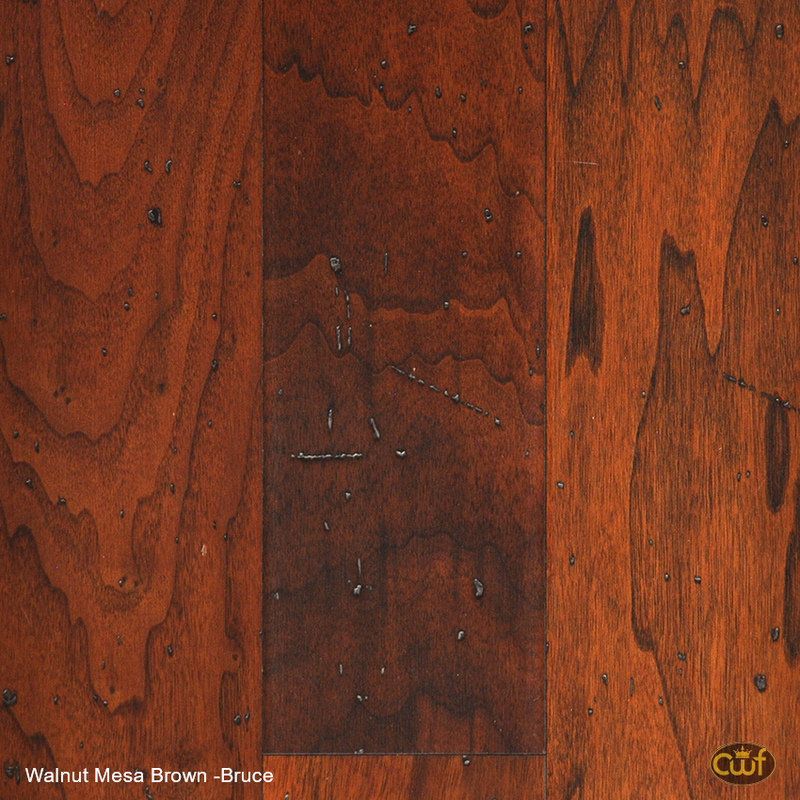 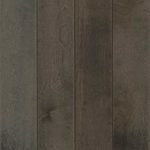 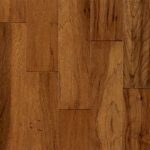 Tudor Brown Solid Oak “ARMSTRONG”- 5 in. 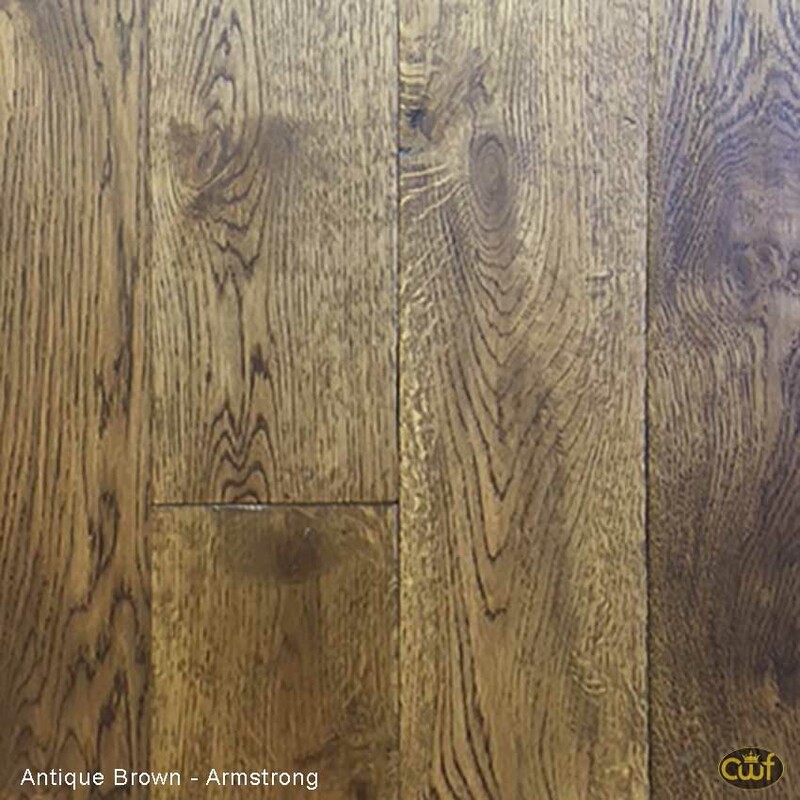 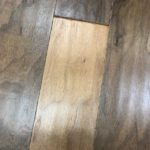 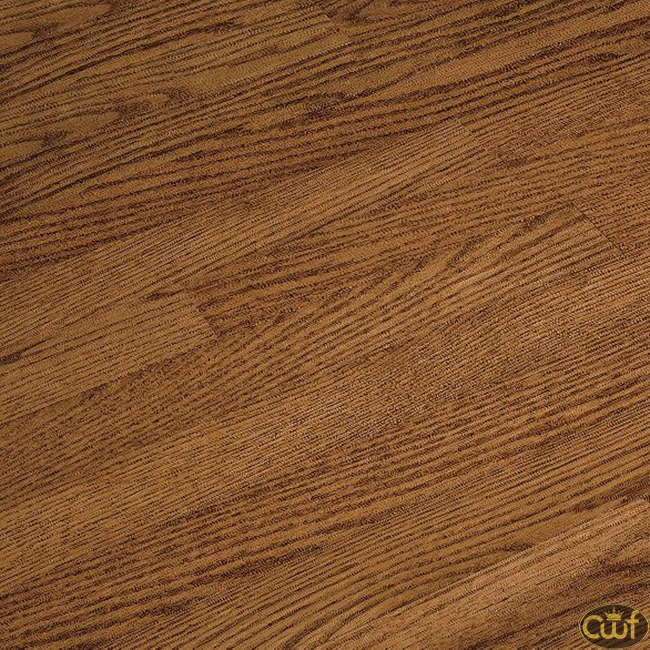 Antique Brown Solid Oak “ARMSTRONG”- 5 in. 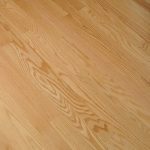 Before placing an order, round your quantity to full boxes or call for assistance. 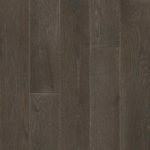 Price does not include NC sales tax, shipping or delivery charges.